Despite the performance issues experienced by some owners, Forza Horizon 3 was hailed as one of the best games of 2016. But it seems that developer Playground Games made a big mistake with the driving title’s latest update, pushing out an unencrypted developer build by accident. The update was meant to add support for the Rockstar Car Pack, but users wondered why it came in at a massive 53GB – about the same size as the entire base game. 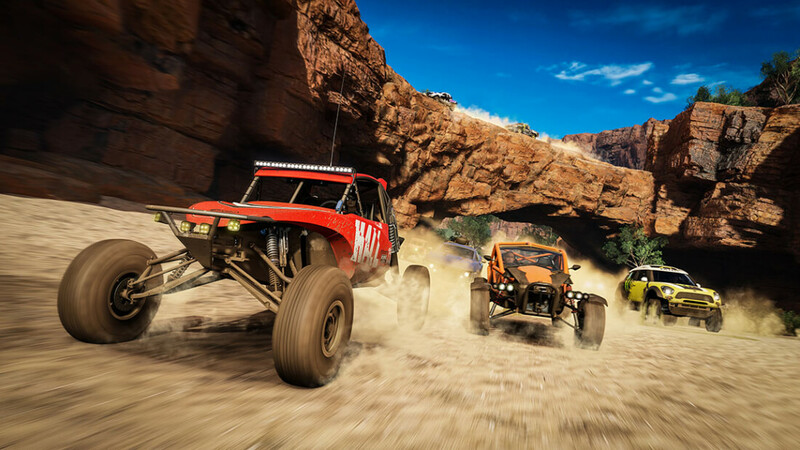 The error meant that a huge number of unreleased cars were revealed to unsuspecting players, and, as reported by PC Gamer, could result in an increase in the number of pirated versions of Forza Horizon 3. But the worst part of the botched update affects players who downloaded the build and then played and saved their games. Anyone who did so will find themselves stuck with corrupted save files. In a post on Playground Games’ forums, Forza community manager Brian Ekberg said: "Avoid creating a new saved game on .37.2, and only play on .35.2 to avoid this issue. As long as you have an existing save and have not created a new one on .37.2, your saved game will work correctly once the update is available." The update has now been removed. Anyone who installed the build, which ends in .37.2 will need to uninstall the complete game and then redownload all 52GB of the correct .35.2 version from the Windows 10 store. The version numbers can be found on the launch screen. There’s no word of a solution for those players who did create a corrupted save on the .37.2 build. Losing all those cars gained through so many hours of playtime must be a real kick in the teeth.